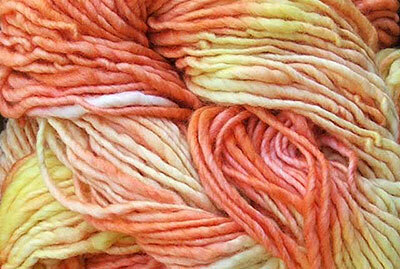 Shown above: Morehouse Bulky Weight Yarn in Fantasea! 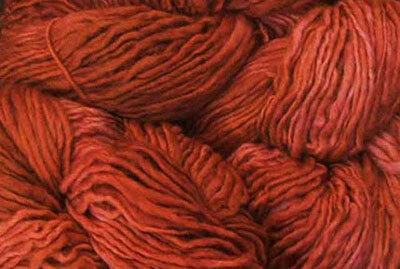 Morehouse Yarns is beautiful soft, unplied, pure merino wool. The sheep live here in the Hudson Valley, and we love their yarn. Unfortunately, they've decided not to sell their yarn online with us - so we have a limited supply of yarn - but what we have is beautiful. If you love this yarn, please order enough for the project you are doing - when it's gone it's GONE! Don't forget to sign up for the knitlist: you get 10% off right away when you use the knitlist customer code - an instant discount!